In case you didn’t know, Zoe Saldana plays Gamora, adopted daughter to Thanos and brought up to be a deadly assassin. As cutthroat as she is beautiful, she becomes an unlikely hero as she bands together with the other 4 members of the Guardians team. Ok, so back to the interview. You could tell passion was running through Zoe’s veins as she responded to the first comment “You are such a role model for girls.” You could tell that really struck a chord with her as she spoke. When I made these decisions to play this role, it’s selfless. ‘Cause doing these roles…it’s a very selfless thing. I’m an Artist and I can only do things for me. But to know that it’s gonna have such a beautiful impact on young women, it’s the selfless part of me. The first time you saw yourself in full makeup, what was that like for you? [Zoe laughs before she answers.] At first we tested with these contact lenses that just made me look like a lizard. I’m like I do look like a lizard? [We chime in with a BIG “no!”] Even though the idea of wearing contacts was fine. And then they decided that it was better to not to do contacts because with the eyes you’re able to connect more with your own eyes. For some reason contact lenses, it’s just not as penetrable as your own eyes. And sometimes I couldn’t put my arms down ‘cause if I started to get warm and sweat then the makeup would melt and every take they would come and tweak and UGH!! [The make up process took] 41⁄2 to 5 hours, but then I would come to set and I would look good. You know Dave and I would look good– Karen wanted to shave her head. I can’t complain. It was green everywhere. Like on the pillow and the tub. My dog was green. [LAUGHS] It was crazy. Mainly my decision came because of James Gunn. There’s a confidence in his word that you know he’s going to keep his word as well. He’s going to deliver and it felt really, really good. And that [being] said I was like, “Okay how am I going to make this character different from all the other action characters that I’ve done before?” She’s not going to be like a martial artist. She’s not going to land like all the characters and all the action figures, like all the Marvel comics. It’s not going to be that. She’s going to fence. She’s going to be a very graceful sword fighter. Very, very “La Antigua” like we say. So I spoke to James and I read the script and liked the idea of the concept of doing a Marvel movie of working with him. But I was not that excited about the script from Gamora’s standpoint. You want me in every scene, but I don’t speak in any of them. So I’m just going to go there for 6 months, go through 5 hours of make up every day, 6 days a week, to just be like a fly on the wall in every scene? And just look at all the guys while they’re cracking jokes– [LAUGHS] And before any lunch break you’re going to do my close up? I’m like, “No baby, that’s not going to happen.” And I’m like, “You need to– we need to work that– we need to work on this.” You want her in every scene, and if she knows what this orb is and she’s the one that knows who the collector is and she’s the one that ties all these people together, then you need to give her a couple of lines every now and then. And he was like, “Zoe we’re on the same page. That’s what we’re doing.” [James] kept his word. He was very outspoken and Marvel really had such a respect for him. I didn’t feel to me like one of those big studios that just hire a great Director, but give him no power or relevance whatsoever. James really, really was very outspoken. [He] was a huge leader in this entire project and Marvel was just very supportive of that. So I wanted to have that experience of having a big studio and have faith in studios again. They can actually support their Artist and not just be a machine– a money making machine you know. And Marvel and Disney they were great with this movie. I thought, well she’s an orphan. She was taken from her planet. So kind of reminding me of The Lost Boys of Sudan. It’s children that are taken and forced into a life of crime and violence and deep, deep, they’re good people. They were meant for greatness and their path was just completely erased before it’s even begun. And I thought well that’s Gamora and she’s just trying to give herself a last chance of life to get out. Even though like on the surface it is a Marvel movie, and it’s comedy, and it’s this and it’s all these jokes. I can’t come from that place. It’s unnatural to me. I have to come from a very real place and she was a real person. Whatever happens to her, whatever she’s been through is real. Therefore, that’s something that I have to think about. And once I toss all these ideas to James he’s like, “Yup, yup, yup.” [LAUGHS] Yeah, yeah, yeah. I like that, I like that. So we were in. Going into this role did you know about the Guardians? Were you a fan of Marvel or comics in general? And did you have any favorites growing up? I mean I would just watch them whenever they were on TV and they were great. I used to watch He-Man and She-Ra and The Thunder Cats. I loved the Thunder Cats [OVERLAP]. And my sisters and I– I mean I’m talking about we would fist fight over who’s going to be She-Ra. “I’m She-Ra! No I’m She-Ra!” Oh my, it’s just a disaster. But in terms of like reading it I always had more male friends growing up than girls. They would come back from that comic store and get that latest issue of whatever it is that they were reading and everything else was dead. I never had an interest for reading it, but I loved watching it. Zoe’s 11 year old nephew…her mentor and teacher. My nephew was my teacher with Gamora. He was very “Do you even know who you’re playing?’ [LAUGHS] “Yeah she’s green like you know. She’s a fighter, she’s Thanos’ daughter.” And he told me she was taken from planet so and so. She was forced into a life of crime. And I’m like, “Yeah she’s bad *ss.” He goes, “She’s not a bad *ss, she’s an assassin. [LAUGHS] But she has a great sense of justice.” ‘Cause he has a little list. And I just thought, “Oh wow! Like she’s so interesting because she’s so conflicted. She’s actually a good person, but she was raised to be a bully.” So that itself is my struggle. I remember [my nephew] met Chris ‘cause he came to set. I always take them where ever I go, my niece and my nephew, and he walks me to set. And he goes, “So when can I meet Quill? Who’s playing Quill?” And I’m like, “His name is Chris Pratt. He comes from this show.” It doesn’t ring a bell. I show him a picture, it doesn’t ring a bell. He goes, “That’s gonna’ be Quill?” He’s seen like all the old pictures of Chris from Parks and Recreation. But he hasn’t seen this amazing transformation, this individual, that to me was the most inspiring thing of this whole process was looking at Chris’ commitment to himself. To not do what he did for cosmetic reasons, but for health reasons because he’s also a father and just prove to himself that he can do it. That he can actually be the superhero. My nephew sees him and he just stands next to him and goes, “So I’m Jose, what’s your name?” [Chris says], “Hi, Jose. I’m Chris.” “So who are you playing? Are you playing uh Star Lord?” And Chris goes, “Yeah buddy, I think I am. Is that okay?” He goes, [LAUGHS as she recalls]. He turns around and goes, “Yes!” [LAUGHS] And then Chris goes, “Oh my God I got the yes from your nephew.” I’m like, “That’s a great thing.” So anyway, he was sort of like my little Guru. So how much of the stunts were you versus a double? 50/50. I’m not going to jump the way Gamora jumps. Well, you’re going to jump me from here to here. And we’re like on a 3rd story. And I’m going to jump from–(large hand motions as she show the distance) and there’s nothing…NOTHING but metal and so she’s on a wire. I’m like, “No, no, no. Let Chloe do it.” And it was great. Her name is Chloe, my name is Zoe. She was fabulous. I knew that Gamora was in good hands. How do you choose what projects you get involved in? The script, the filmmaker, and my character. Like my character needs to feel relevant. If I just feel like she’s just there and she doesn’t participate in the problem solving of plots and things like that then it’s just like you really don’t want me on our team because I’m not going to be happy. As we were rounding up our interview, Zoe stood up and reminded us how important we are as bloggers and to keep doing what we are doing. That we needed to spread the word about women being strong, powerful people that can do things for themselves. I will end this interview with such an amazing message Zoe has for girls of this age. [People say] Oh you are a SHE. [So] I’m a Princess. Did you know that you can also be the King? And they would never think of being the King. You can be the King. You don’t have to be someone’s Princess. Zoe Saldana is beautiful, passionate, and the leading woman of the new Guardians of the Galaxy movie! Zoe wants every girl to watch Gamora and feel inspired! 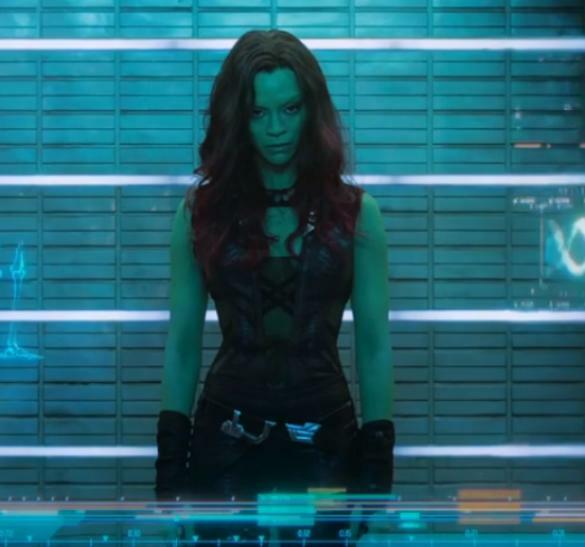 Gamora is more than green, she’s a unique hero that has been shaped by Zoe Saldana. 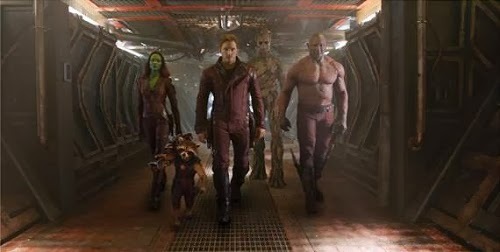 Guardians of the Galaxy will be released in theaters on August 1, 2014. Missed the fun check out my other Guardians of the Galaxy Interviews! 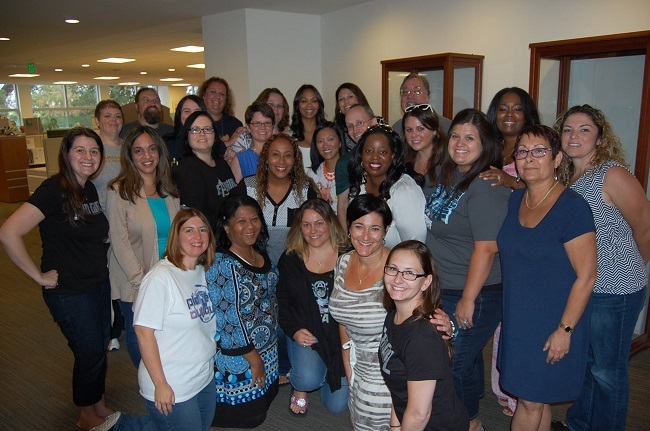 Disclosure ~ I received a free trip of a lifetime to attend a Disney media event. I’m seriously still freaking out about it. All opinions are my own. Be sure to follow Saving Said Simply via Facebook, Twitter, Google, Instagram, Pinterest and YouTube for more reviews, giveaways and more. Zoe Saldana is such an inspiration. I love that she requested changes to the character (and people listened to her.) And she must have some serious patience to sit for makeup for 5 hours. This is so cool that you were able to meet her. she is such a pretty lady! Looks and sounds like you had a blast! I have no clue how she could sit that long in make up,There is no way I could sit for that long lol.I really want to see this movie. Great interview. My kids are really looking forward to this movie. I can not imagine sitting in a make up chair for that many hours a day. Craziness but I love the colour. Thanks for sharing the interview. I’m looking forward to seeing the movie. I love Zoe Saldana. She’s a great actress. I also love that she was kind of geeky as a kid. That will help her keep the role more real, because she knows the value of a good romp. I’m always so happy to hear an actress or actor playing a role in a movie like this was into sci fi television as a kid. I think it helps them bring something special to a role of this nature. I can’t wait to see this movie. I love Zoë Saldana. Looks like a fun event and that she’s really into her character. I don’t know if I could stand being green though! She was so awesome to chat with! And certainly down to earth. And then she was at the NYSE next door to my hubby the other day! 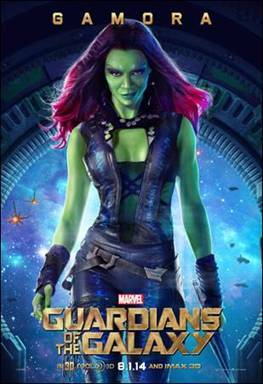 We saw a prescreening of Guardians last week, and I loved Zoe Saldana in this movie! She sounds like such a sweet woman! How fun to meet Zoe. I can’t imagine having to put on makeup for 4 hours. What an awesome opportunity. She is really seat and pretty. This movie is great. I am sure Stan Lee is very proud. I loved how much comedy and one-liners it had. I am not the biggest fan of hers, but she did a really good job. Zoe sounds like a really nice person and talented actress too! I can’t wait to see Guardians of the Galaxy! She’s so gorgeous! I’ve loved her since Center Stage, back in 2000! Great interview and what an awesome experience! Looking forward to catching it in theaters this weekend. What a fun interview. Just thinking about all of that green paint is making me dizzy! 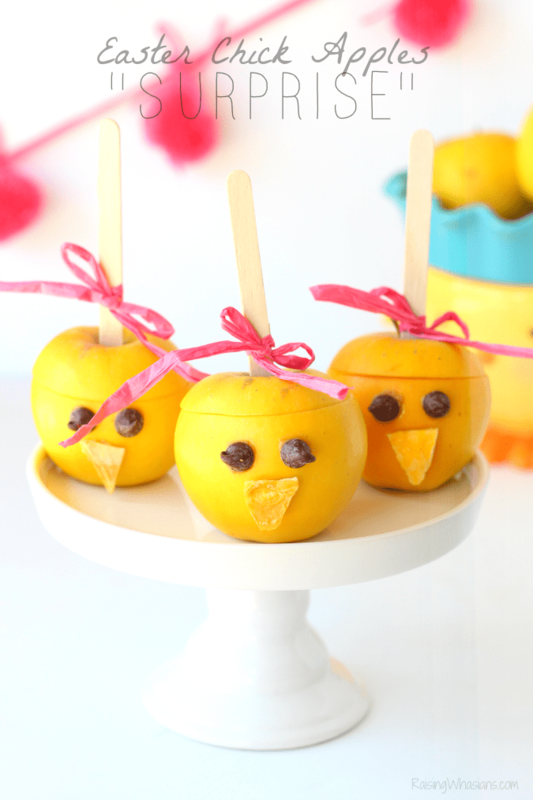 Fun movie – we can not wait to see the movie! Zoe is a doll! I can’t wait to see this movie. Im even more excited after reading your interview! She’s so gorgeous. What a fun opportunity. I love the group photo. I’d probably not complain either if I didn’t have to shave my head. I’d go with the green! I love Zoe Saldana, in my opinion, she is a wonderful actress. I think this movie will be great! I can’t wait to see this movie. It looks like it’ll be a good one. How fun! That looks like an awesome event! She was just made for this role wasn’t it? I love when actors have a special connection with the roles they are playing. It makes it more real and believable. I love Zoe! I can not wait to take my hubby to see this movie. I really love her! She is precious. I can’t wait to see this movie! Sounds like a great interview. It looks like you had a amazing experience! Great post!